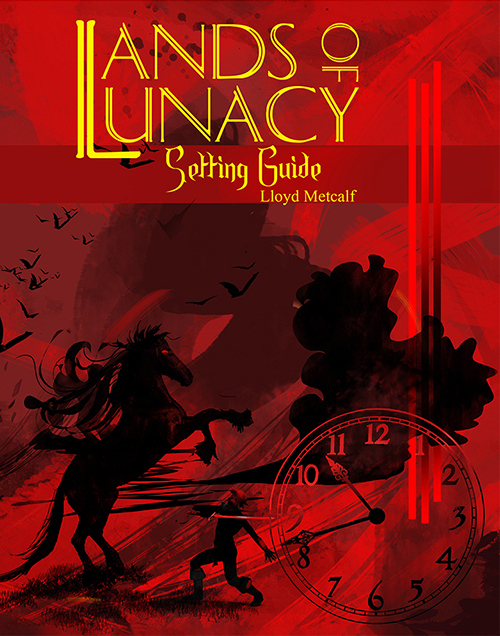 The Lands of Lunacy has launched and shot to “Funded” in 2 hours, then to 300% in just a few days. This is a SHORT Kickstarter, but an important one. With this setting guide, we lay the ground work for many Fail Squad Games projects to come. Available in First or Fifth Edition, this is an exciting addition to any campaign that resolves a real-world issue. What to do when some of your gamers have to cancel? The setting includes a sample adventure and has a low buy in. $5 for digital, $10 for print, and $14 for both! There are still some original art levels available as well. Get in on this now, it’s a great addition to your gaming shelf.